Gillian is the Deputy Sector Manager for Legal and Clinical services. This position covers the field of Human Pathology (Medical Testing). The role involves liaising with stakeholders including government regulators and accredited facilities on issues related to compliance and Quality Management Systems. 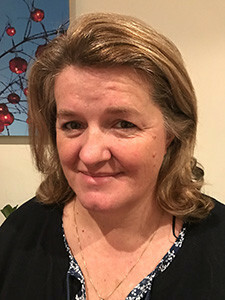 Prior to joining NATA Gillian had over 30 years experience in the pathology industry and experienced significant changes in the regulatory and accreditation environments as well as been part of the introduction of automation in testing and the development of Laboratory Information Systems. Last update on: 2018/04/19 09:33:44 UTC/GMT time.